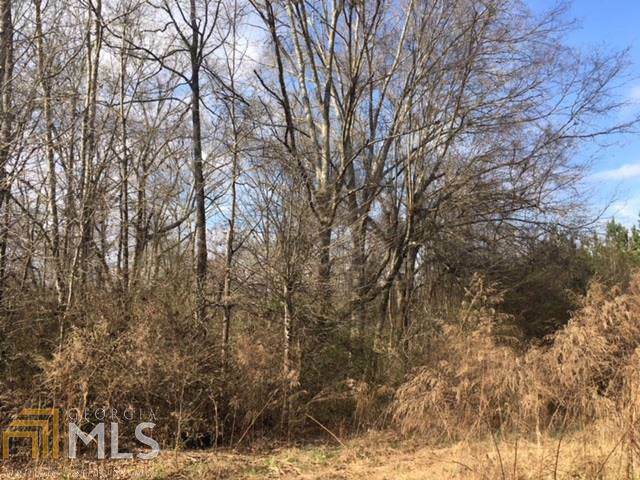 Beautiful building lot in the Lowell community! 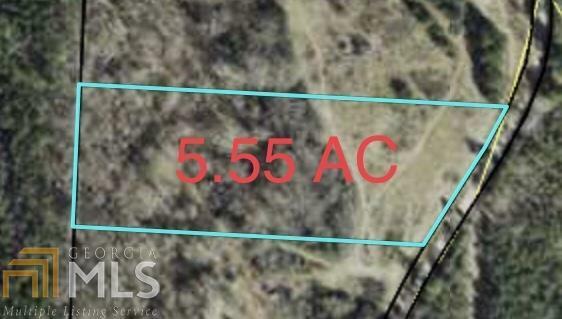 5.55 acres, good road frontage and space to build right in the middle. 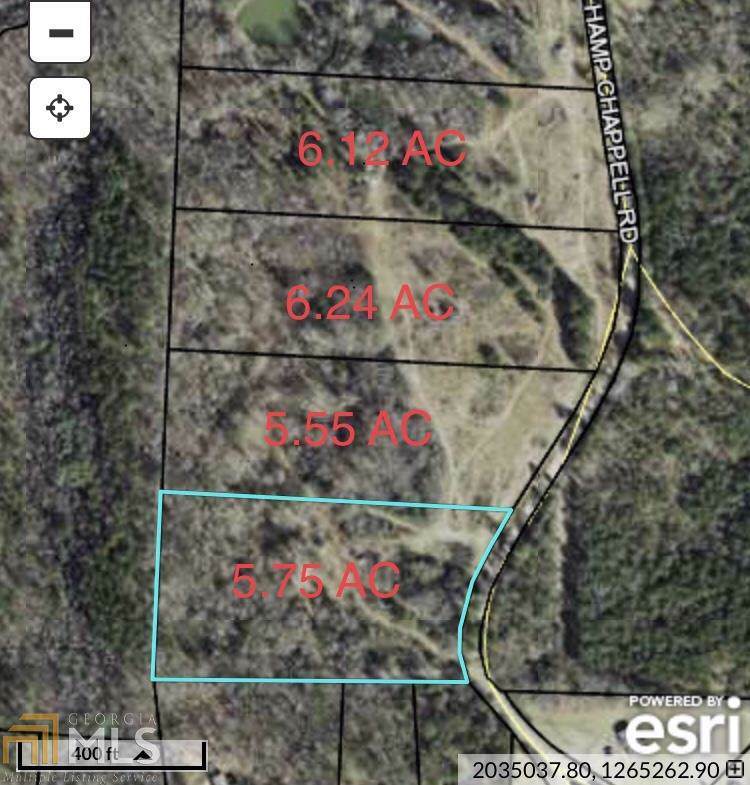 Other lots are available if you need more land. Sold subject to deed restrictions prohibiting mobile homes, all dwellings must be stick built on the property. 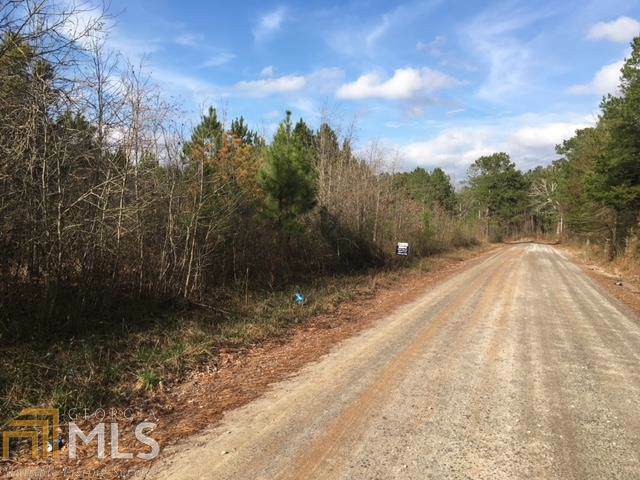 Listing provided courtesy of Ara Hansard Realty, Inc.. © 2019 Georgia Multiple Listing Service, Inc. All rights reserved. Information Deemed Reliable But Not Guaranteed.